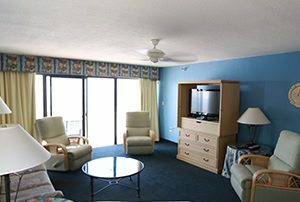 Shoreline Island Resort, located in Madeira Beach Florida, rests in the heart of miles of magnificent white sand beaches. 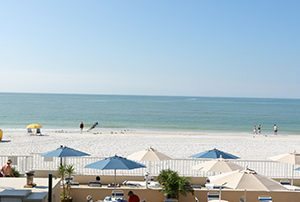 This All Adult (21+) resort perfectly blends comfortable conveniences and leisure amenities with the relaxing personal atmosphere of a family-owned beachfront resort. Our newly remodeled rooms and apartments offer all the comforts of home while remaining tropical, comfortable and inviting. 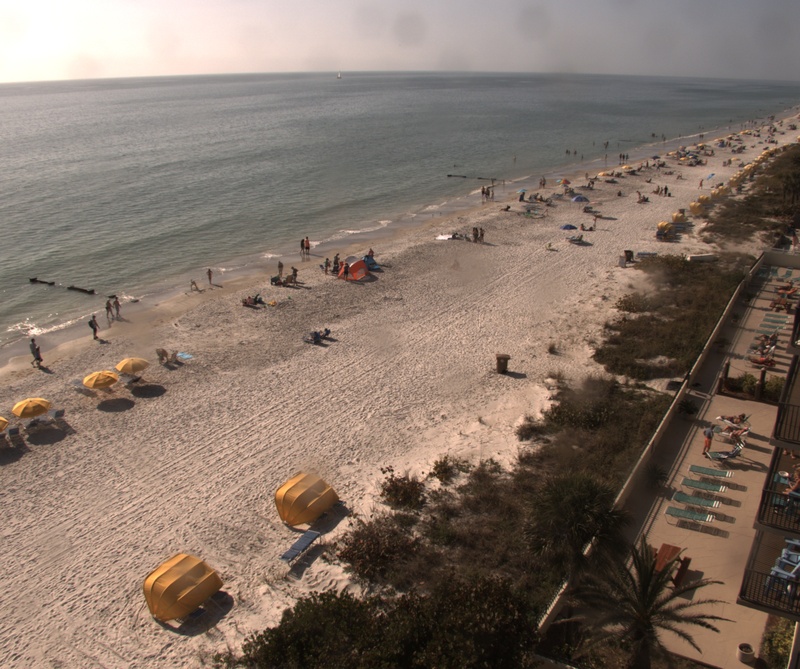 Enjoy breathtaking views of the Gulf of Mexico from your private balcony. We’re pleased to be recognized with a 2018 Certificate of Excellence, based on the consistently great reviews earned on TripAdvisor. We’re pleased to be recognized with a 2016 Certificate of Excellence, based on the consistently great reviews earned on TripAdvisor. We’re pleased to be recognized with a 2017 Certificate of Excellence, based on the consistently great reviews earned on TripAdvisor.